Episode 20: "I need a drink"
Episode 18: "Dear Teagan Presley"
Episode 16: "My husband thinks it's super"
Episode 15: "Better Late Than Never"
Episode 14: Mom is back for mailbag! We talk Markie, the Wakiles, dancing with Danielle Staub, Manzo'd insight, and more! Episode 12: Catfish update, dating fans, "Colyn" and a toy drive! Episode 8: Albie's not into blondes, Chris wants to quit, what's a structured settlement? Episode 7: Caroline returns and we answer listener emails! Episode 3: Special guest: Caroline Manzo...probably for the last time! 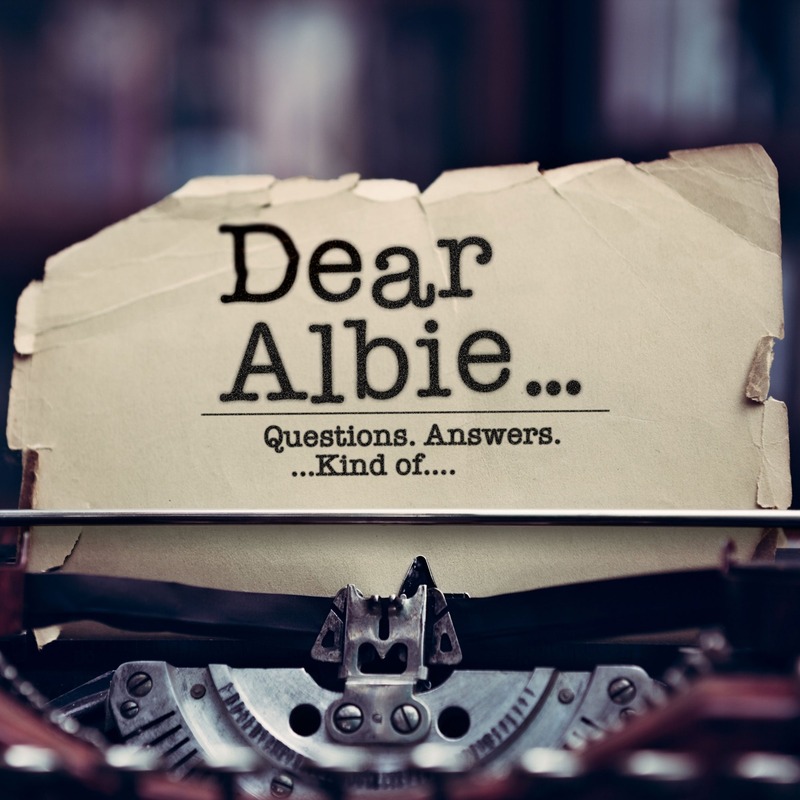 Episode 1: Welcome to "Dear Albie"